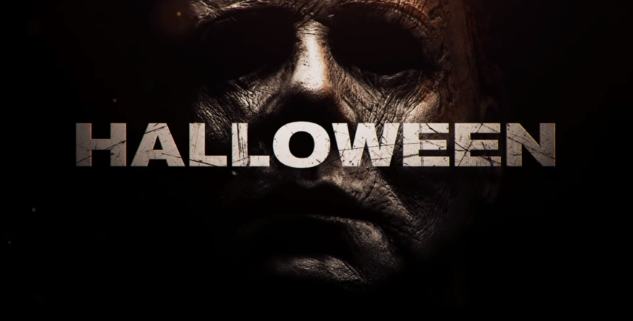 New Trailer for 'Halloween' has Arrived - Horror News Network - The Horror News You Need! We’re just six weeks away from the release of Blumhouse’s new Halloween. Directed by David Gordon Green and written by him, Jeff Fradley and Danny McBride, Halloween is a direct sequel to the original 1978 John Carpenter classic. 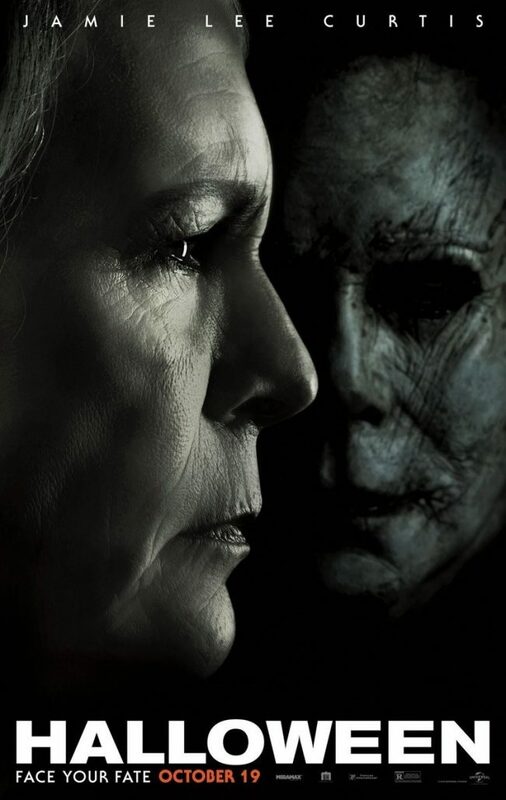 Disregarding all sequels, this latest Halloween takes place 40 years since the events of the 1978 film and finds a “Sarah Connor”-ish Laurie Strode preparing for an end-of-the-world-style showdown with her former attacker, and best-friend slayer, Michael Myers. 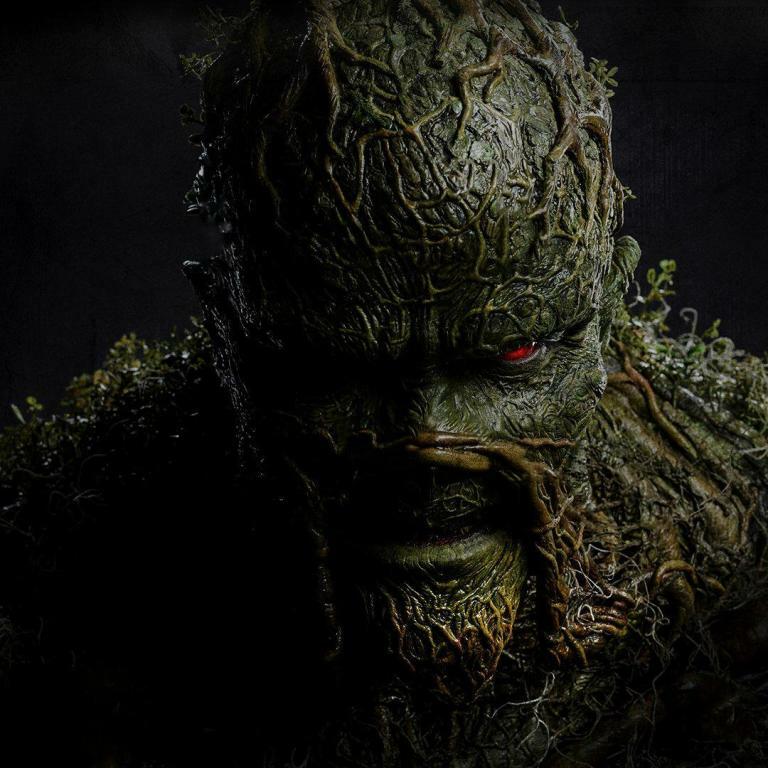 In preparation for the October 19th release, a new poster and a new trailer have been released to get Myers fans salivating. Enjoy both below and we’ll see you at the theater for Halloween!